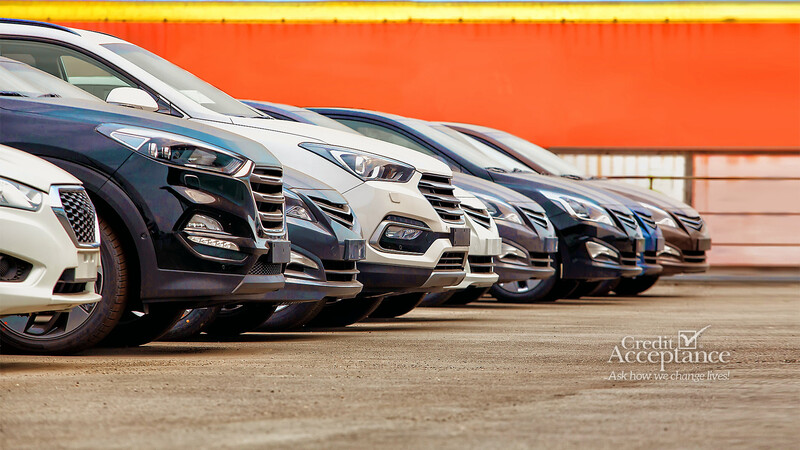 WE HAVE VEHICLES FOR EVERY TASTE AND FINANCING FOR EVERY NEED! Experience The Withers Car Sales Difference! Newer, low-mileage vehicles for lower down-payments! Get credit approval in minutes! Click below! Start Rebuilding Your Credit Today! Establish or re-establish your credit by making on-time payments. Credit Acceptance reports to all the major credit bureaus nationwide. Click here to get approved today and drive away! Our multi-point detailing process is bar-none, from pressure-washing to interior detailing. 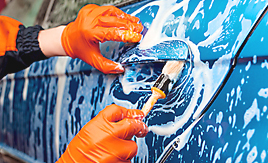 You know you’ll be getting a clean pre-owned vehicle when you shop with Withers Car Sales! Customer satisfaction is what we do best. We are here to make your car buying experience a happy one. Come in today and see for yourself why so many people choose us! 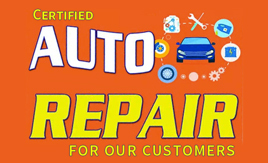 We offer in-house auto service to our customers at a reasonable rate. We’ll get you back on the road! 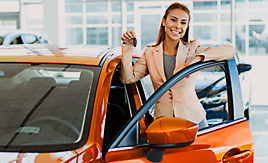 Our program allows people with poor credit or no credit to purchase a top quality, late model vehicle, while at the same time re-establishing their credit rating. Our vehicles are serviced and detailed, and ready to go! We have 37 years of buying, selling, and finance experience. Let us put that experience to work for you! WELCOME TO Withers Car Sales! Withers Car Sales is a family owned establishment since 1981 . We specialize in vehicle financing. 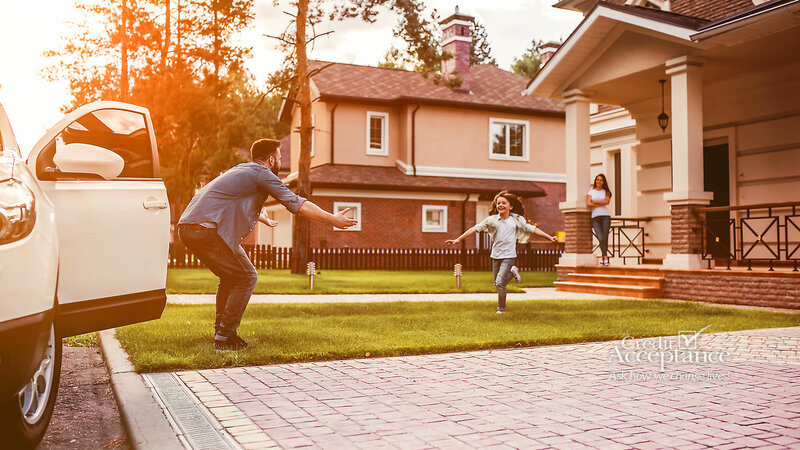 We welcome all first time buyers, well-qualified buyers, no credit or poor credit. We GUARANTEE credit approval! 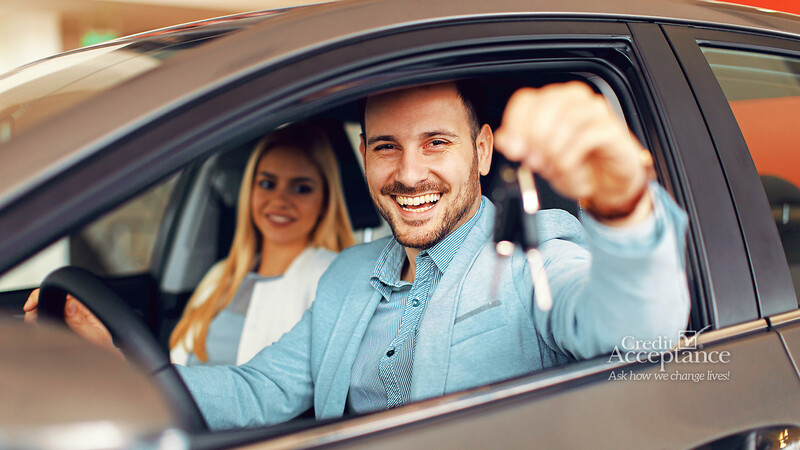 Our program allows people with poor credit or no credit to purchase a top quality, late model vehicle, while at the same time re-establishing their credit rating. Come by and visit us at our convenient location where you can walk in and ride out. We look forward to seeing you! Withers Car Sales has been visited 1,996,930 times.